Schill Grounds Management is proud to be the leader in sustainable approaches to landscape design and construction. 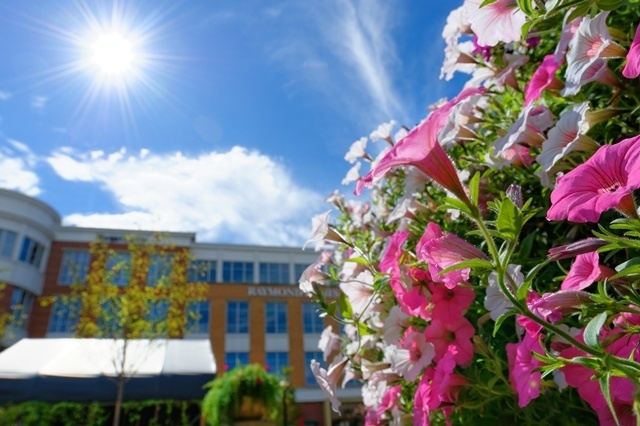 We design and build commercial, industrial, retail, and condominium community landscape projects that are beautiful, require less care, and incorporate local best practices to reduce our footprint on the planet. Our design teams include landscape architects and designers with over two decades of experience in planning and building environmentally-responsible projects throughout northern Ohio. 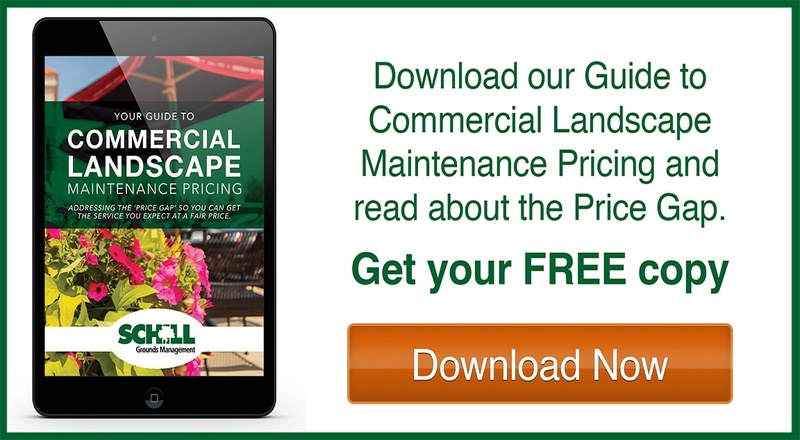 From concept to completion, our landscape design process considers your property’s unique requirements and budget. Through innovative design and sustainable practices, our Design-Build approach reduces costs and eliminates scheduling delays found in traditional processes. Contact us today and lets talk about how we can create a spring landscaping plan to meet your design needs.